What is Bagore Ki Haweli? Bagore Ki Haweli is more than just about the cultural program Dharohar. It’s rich history, and the perfectly restored haweli tells a colourful tale from a vibrant past. 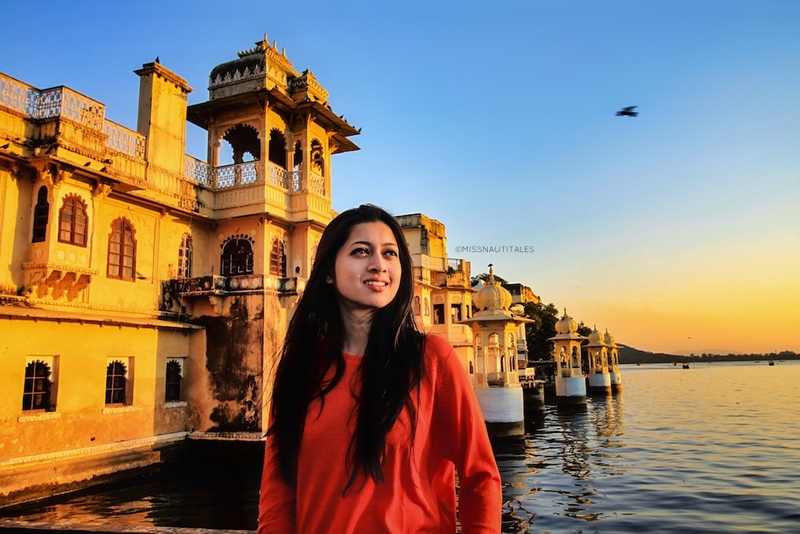 Located right on the waterfront of Lake Pichola, Bagore Ki Haweli was home to the royals of Mewar. This massive mansion consists of 138 rooms in total including the queens quarters, several balconies and a series of beautiful courtyards. While strolling in the Haveli, one can see the private quarters of the royal ladies. From perfectly restored bathrooms, dressing rooms, bedrooms, living rooms, worship rooms and recreation rooms it is fascinating to see how the royals of Mewar lived in the early 18th century. Bagore Ki Haveli was built by Amir Chand Badwa, who was the Chief Minister at the Mewar Royal Court in earlier times. When Amar Badwa died, the building came under the possession of Mewar State. In 1878, the Haveli became home to Maharana Shakti Singh of Bagore and from then the mansion came to be known as Bagore Ki Haweli. The Haweli later was abandoned for close to 30 years which resulted in massive deterioration of the mansion. It’s fully restored now, but there is one room in the Haweli which has been kept to its original state to remind everyone what it used to be. Why is Bagore Ki Haweli Best Folk Entertainment in Udaipur? If you are someone who can’t cover the entire Rajasthan in your trip, and still want a glimpse at their life, Dharohar is the show you need to attend. It’s not just the traditional folk dances that are attractive, but their reason for existence that is captivating. For instance, the beautiful Ghumar Dance that you see in the video was originally a well respected traditional dance of Rajasthani royal families. Back in the days, it was performed during wedding ceremonies and in front of the eyes of ladies only. Another famous art dance form is the Puppet Show for which Rajasthan is famous. While puppeteers never show their art in front of the audience, here, you can see just how they play with the strings to make the puppets dance. Visit the Haweli early afternoon and spend a good couple of hours here, and on Gangaur Ghat. Sunset from here is not to be missed. You can also buy the evening show tickets as the counters open only after 5:30pm. Beware, tickets run out within no time, so make sure you don’t miss the queue.